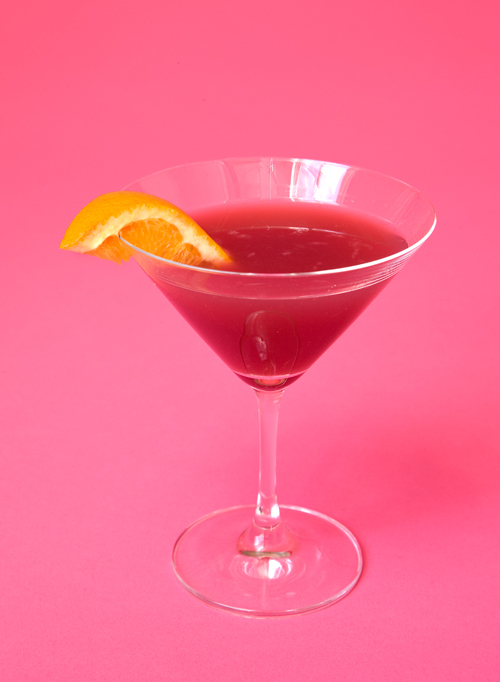 This wine-based cocktail is named for the bank of the Seine where Ernest Hemingway’s Parisian hangout, Café Les Deux Magots, is located. Shake all the ingredients with ice and strain into a martini glass. The drink can also be served on the rocks.